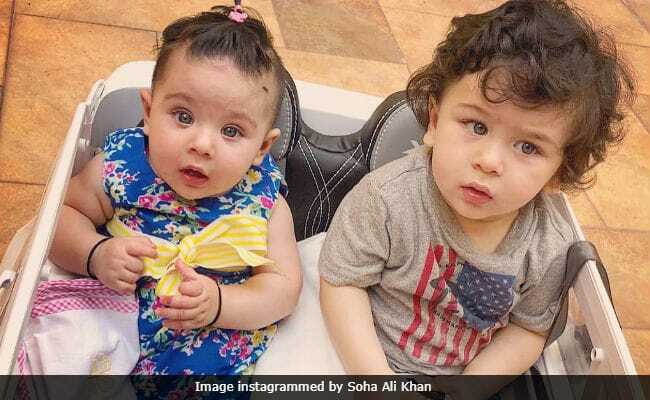 Internet sensation Taimuar Ali Khan is going to debut in Bollywood .He is going to be seen in his mummy Kareena Kapoor Khan’s upcoming film titled as ‘Good News’. Let me tell you about this whole news about Taimur’s Bollywood debut. 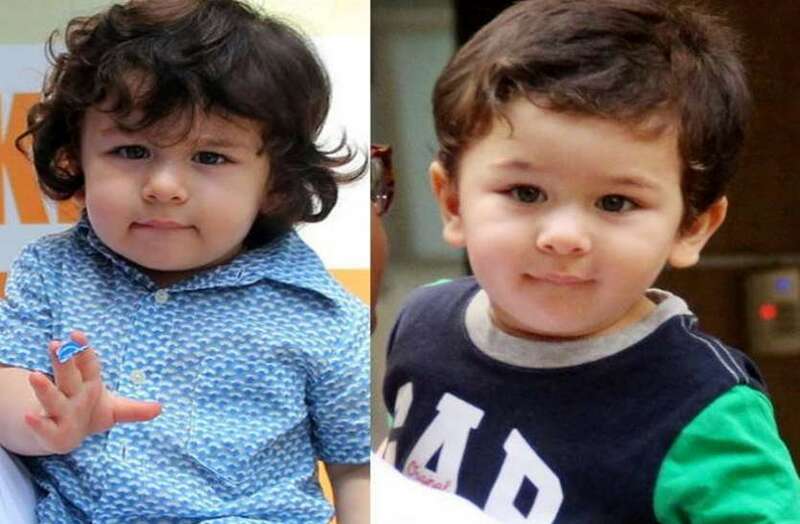 Fan followings of Bollywood’s little Nawab Taimur Ali Khan is no lesser than a superstar. His photos and videos got always viral on social media. 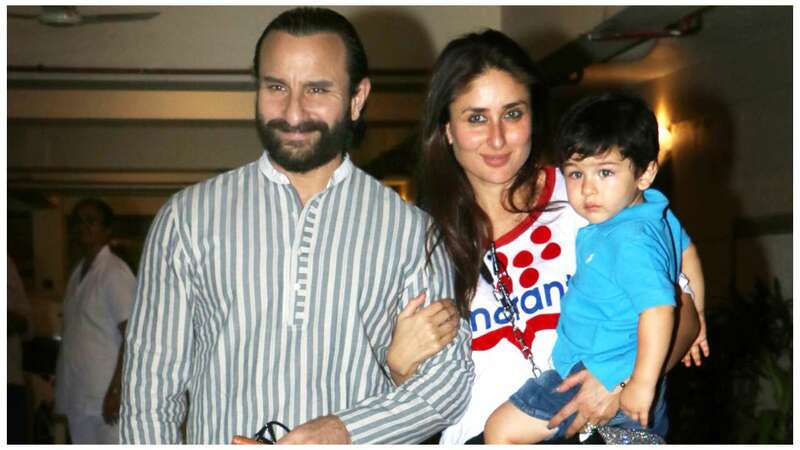 Kareena and Saif got so many offer for Taimur to work in films. Now there are reports that Taimur will be seen working with his mother, Kareena Kapoor Khan in “Good News”. Akshay Kumar, is in lead role in this film. 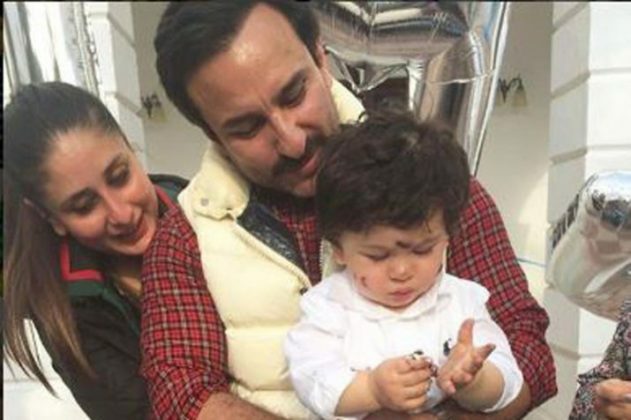 According to the reports, “Taimur will appear in the “Good News.” They have also shot two scenes. Akshay Kumar and Kareena Kapoor Khan will also be seen with him in those Seen. The video that is being viral is from shot taken from the same sequence. In the film, he will be seen for about 10 minutes. 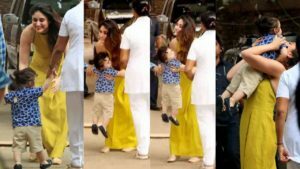 , A video of Taimur was very viral in which he was seen playing with actress Kiara Advani. However, official news of Taimur’s work in film Good News has not yet been done. If Taimur is really a part of the film, then this is great news for his fans. And this film will be a debut film for Taimur. 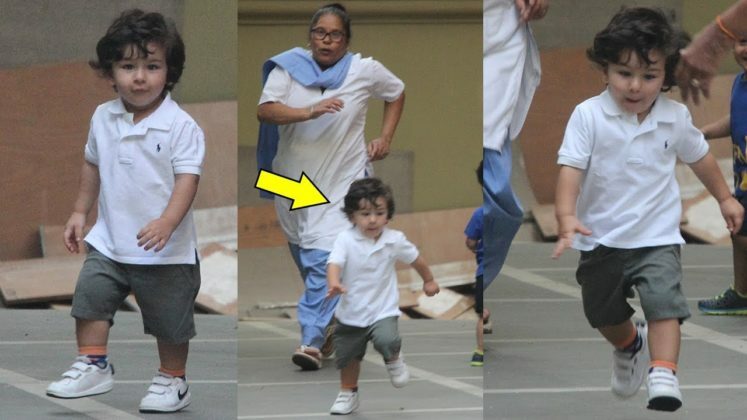 There is a huge craze among the people about Little Taimur. In 2018, Taimur Toy also started coming in the market. 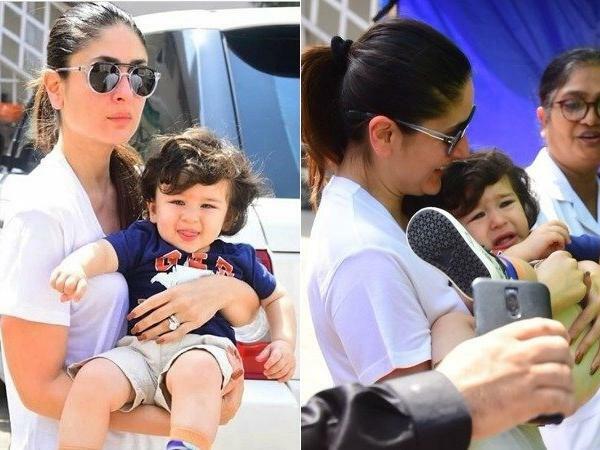 Kareena Kapoor is also very worried about the growing popularity of Taimur. In Koffee with Karan, Kareena had told “I am glad people are benefiting from him. I only ask God for his safety and happiness in return,. Talking about the film “Good News”, it is being produced under the banner of Dharma Productions. 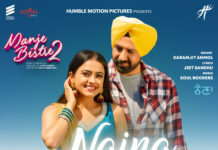 The release date of the film has been kept September 6, 2019.